Join their eClub to receive a $5 coupon plus special promotions. With the purchase of any menu item. Get a 6oz classic burger for only $5, can not be combined with any coupon. - Get 2 fresh baked cookies on Wednesday's with any menu purchase. 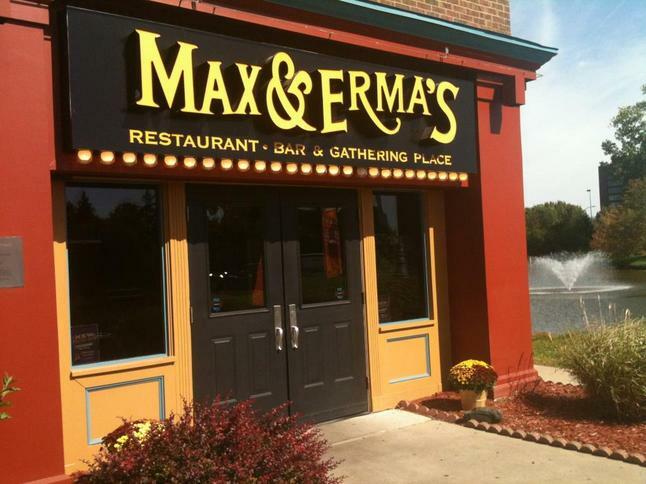 - Enroll in Max & Erma's good neighbors rewards program for exclusive freebies and coupons. Print this coupon and get any cheeseburger for $5. Print coupon for a free boneless buffalo wings with the purchase of 2 entrees. Enjoy a $10 off your Carryout or Party Platter of $40 or more. Print and present coupon to receive a $5 discount on your $20 purchase or more. Valid at participating restaurants only.